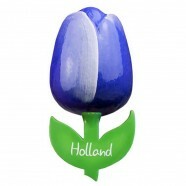 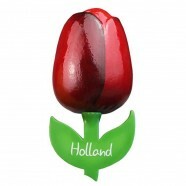 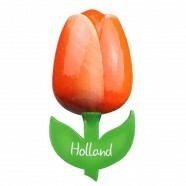 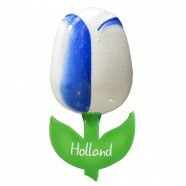 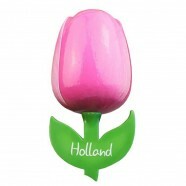 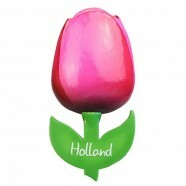 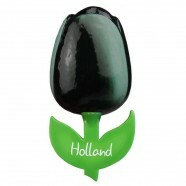 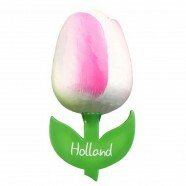 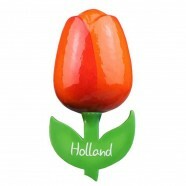 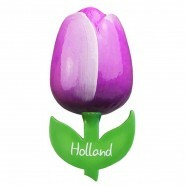 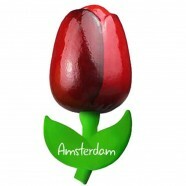 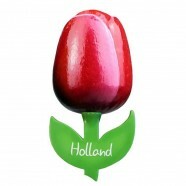 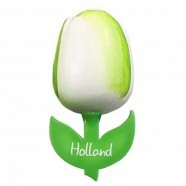 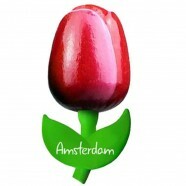 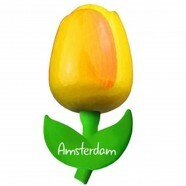 Miniature Wooden Tulip Magnets with white Holland print. 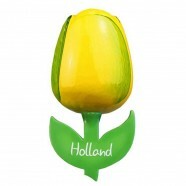 A great addition to every refrigerator and memo-board. 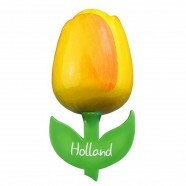 Available in 13 cheerful colors. 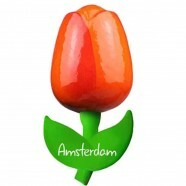 Height 6cm.